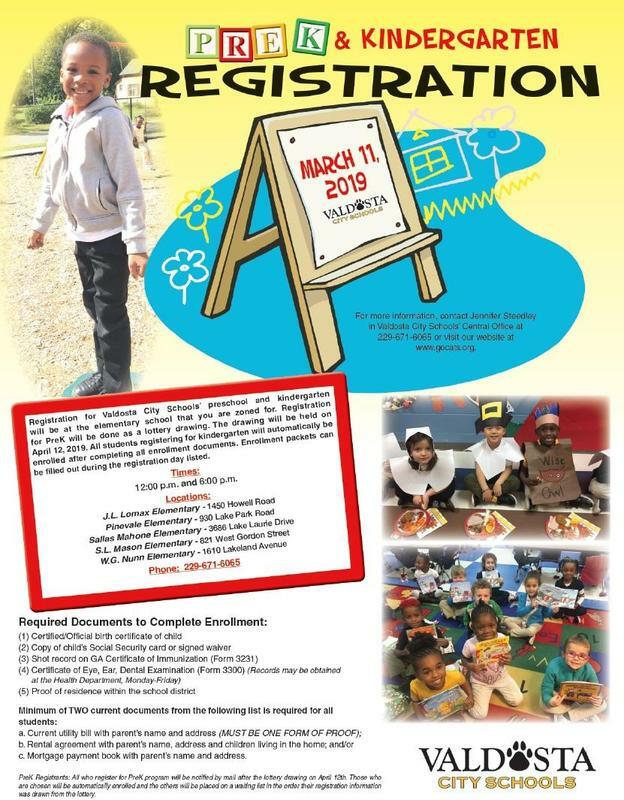 Pre K and Kindergarten Roundup will take place on March 11th, 2019. 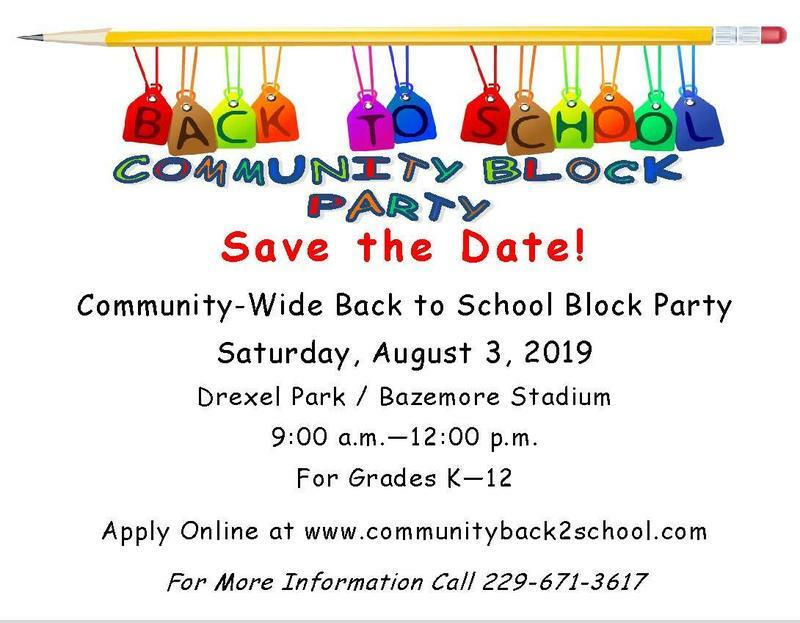 Please see the attached flyer for times and more information. In observance of National School Counseling Week, the faculty and staff of J.L. 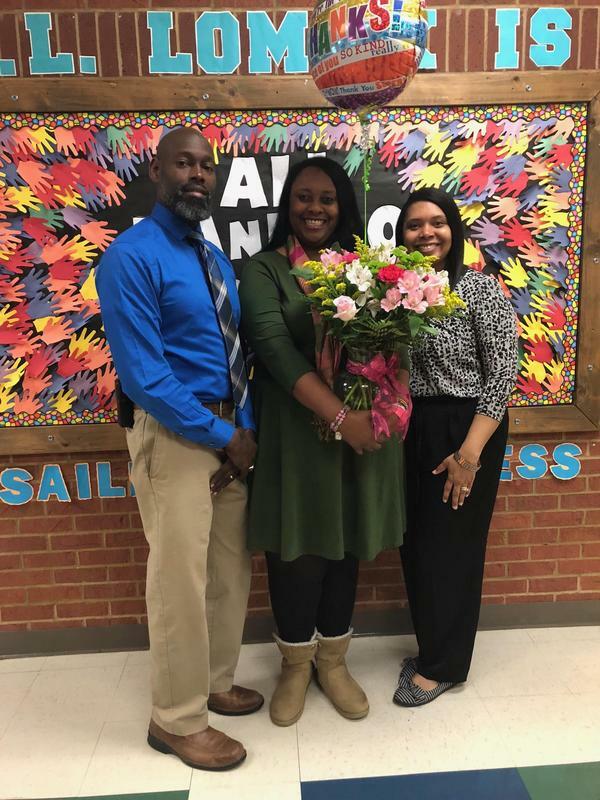 Lomax Elementary presented a bouquet of beautiful flowers and gift card to their school counselor, Ms. Regina Kimbrough. A former second grade teacher at Sallas Mahone, Ms. Kimbrough has adjusted well in her new role. Her all hands on deck attitude and approach ensure our ship is sailing in the right direction to success! In addition to providing classroom guidance, she is an integral member of our leadership, attendance, and PBIS team; serves as our Parent Engagement Coordinator; manages our Hungry at Home initiative; serves on the 21st Century Advisory Board; oversees our Cat Cash Store; and assists with a multiplicity of school events and initiatives. Every school deserves a Regina Kimbrough, so your J.L. Lomax family honors and salutes you! 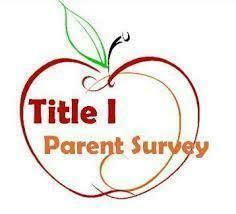 Thank you for all you do for our scholars and school!